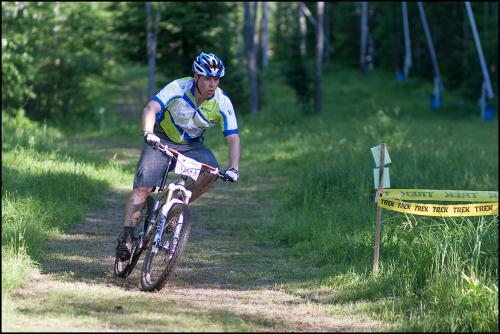 Pats Peak Mountain Bike Festival - Jun 8, 2019 to Jun 9, 2019 - Henniker Chamber of Commerce, NH ? There are lots of options to choose from including 24.12.6 Hours, Cross Country and Downhill (with many categories). Bicycle riders from all over come to PATS PEAK to participate in this exhilarating bike weekend. All the information is online at www.patspeak.com/Events-Racing/Mountain-Bike-Festival.aspx.